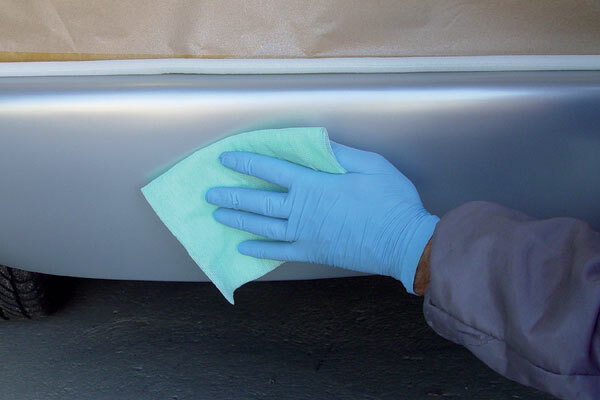 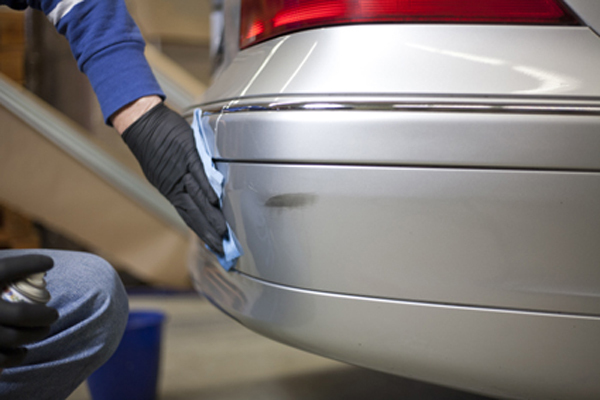 presto Silicone Remover is essential for professional paintwork results because it thoroughly removes dirt, grease, oil, silicone, wax, tar, adhesive residues etc. 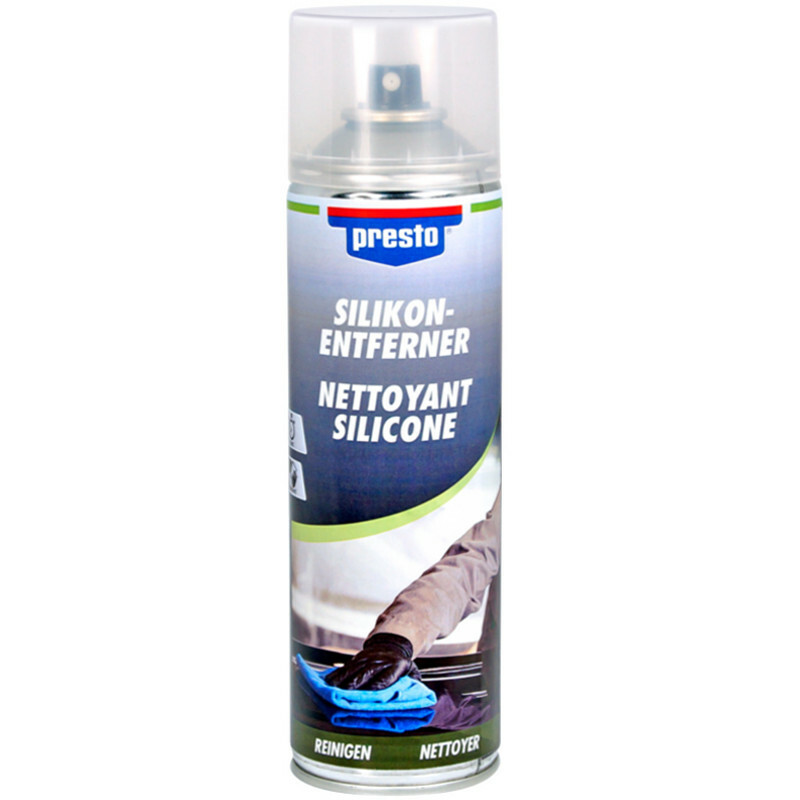 presto silicone remover saves a great deal of time because it is quick and easy to use and universally applicable. It enhances adhesion for subsequent coatings.